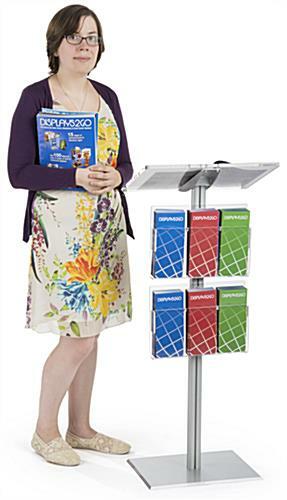 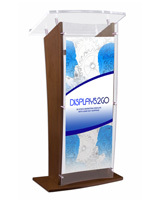 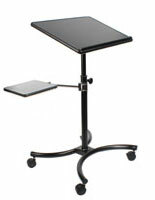 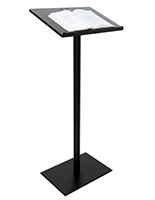 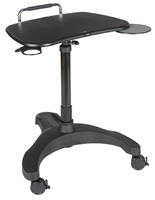 This lectern top brochure stand is a perfect accessory for special events. 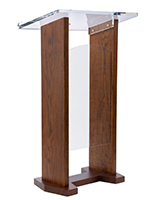 This 44" tall podium's high visibility clean design features a 13" wide clear reading surface and stylish silver aluminum base. 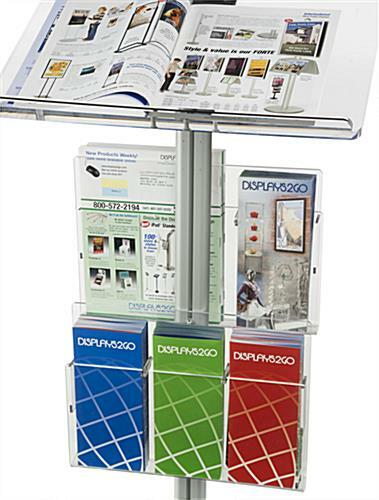 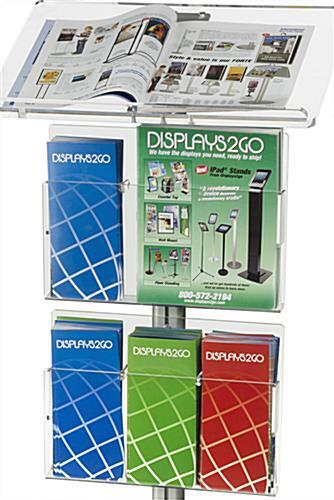 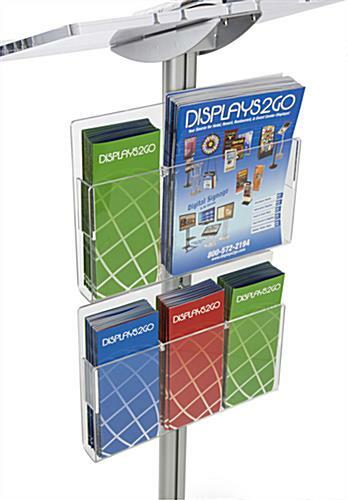 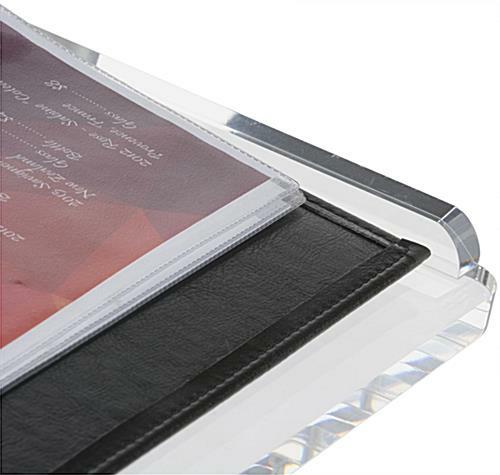 The acrylic top brochure stand comes with two transparent literature pockets with removable dividers that adjust for magazines or pamphlets. 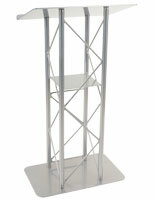 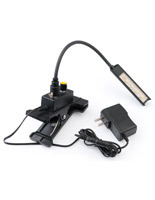 This lightweight fixture's elegant, clean design offers high visibility that makes it ideal for events. 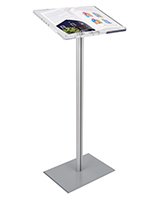 The multifunction brochure stand is ideal for combining public lectures or speeches with branded collateral takeaways. 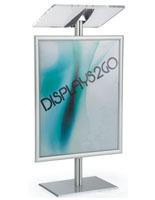 The easy to assemble fixture is designed to complement any environment, from restaurants and lobbies to trade shows or awards presentations.